To celebrate the London 2012 Olympic Games, Samsung in association with the New Zealand Olympic Committee (NZOC), is bringing the Samsung Experience Truck to Auckland. The Samsung Experience Truck is a mobile Olympic museum experience that gives people a chance to get up close and personal with Kiwi athletes and New Zealand’s proud Olympic history. 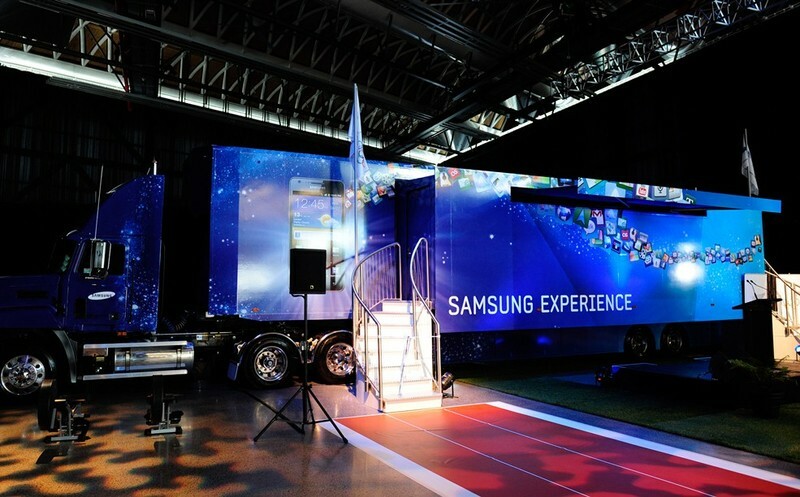 The 18-metre long, 28-tonne truck is on a nationwide tour and features a range of interactive digital experiences using the latest Samsung technology and is designed to get Kiwis involved in the 2012 Games. Visitors to the Samsung Experience Truck can wear a replica Olympic gold medal or hold Olympic Games torches as the crowd roars in the background. They can then share images with family and friends via Facebook. Those wanting to take a look back in time can browse iconic New Zealand Olympic moments spanning more than 100 years of Olympic history using a specially designed mobile app. Olympic memorabilia - including the shoes Peter Snell wore to train in the lead up to the 1964 Tokyo Games - will also be on display. 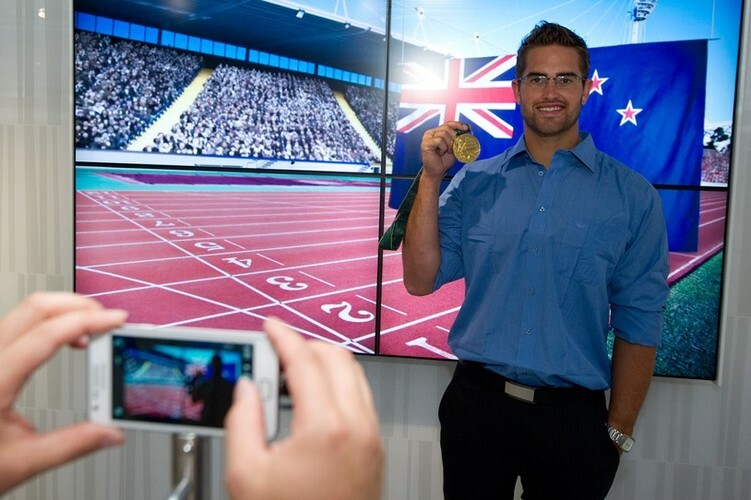 Visitors can also view the NZOC’s 2012 Olympic ‘Proud Moments’ campaign where Kiwis, including athletes and celebrities, share their thoughts on what makes them proud to be a New Zealander to help inspire our athletes for combat in London. You can also take part in various games designed to test your sporting prowess.